Wednesday evening… I am printing the speaker’s bios from the IMATS LA list and on my 2nd glass of wine. It’s a good night to be inside all warm and cozy. It’s been unseasonably cold lately, in the 30s and 40s, which is pretty chilly for Los Angeles. However IMATS is bringing good weather with them, as the temps should rise to the high 70’s over the weekend. 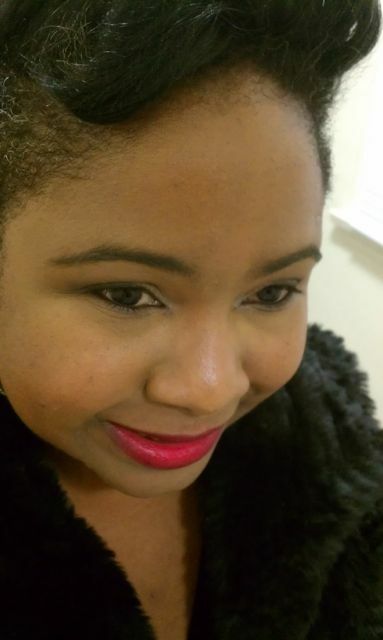 Last month I was in Naimie’s Beauty Center, one of my favorite makeup stores, talking to the staff about the Smashbox BB Cream I had purchased earlier last year. It was nice but I wanted to try something new. 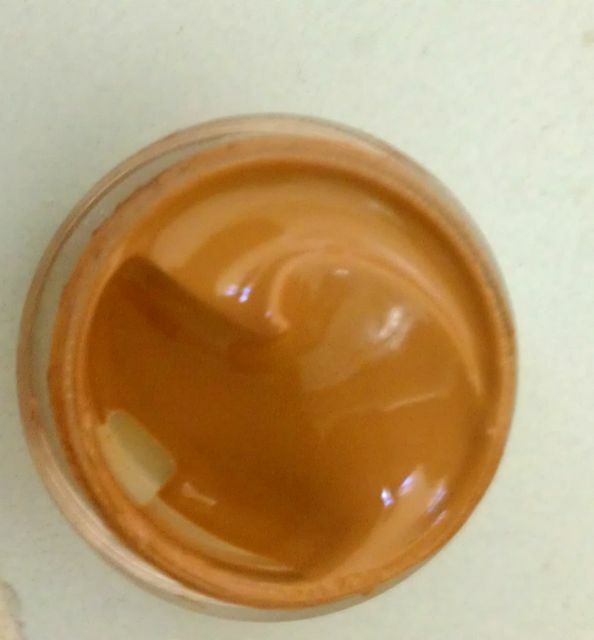 Since I have oily/combo skin, I think the Smashbox BB Cream was a little too heavy for me. 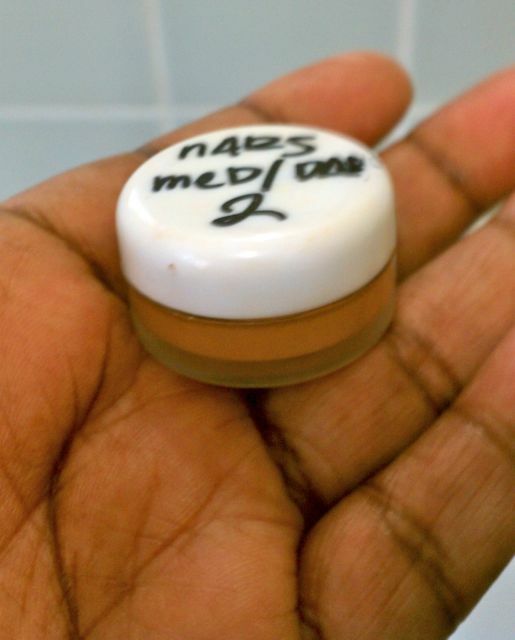 So the lovely people at Naimie’s showed me the NARS Pure Radiant Tinted Moisturizer Broad Spectrum SPF 30 in Med/Dark 2. I love the way the color blended into to my skin but I wasn’t sure, so they gave me a nice little sample of the product. 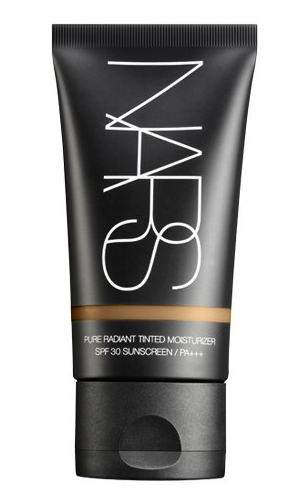 I have been wearing the NARS Tinted Moisturizer for almost a month now and so far I love it! It’s so light weight. I like having the sheer coverage of the tinted moisturizer and the spf 30 (you have to protect your skin, even in the winter time). And since I use a pressed powder with pigment, the combo gives me a smooth, sheer look that evens out my skin tone. I can even go from day-to-night by using a bit of concealer in a few strategic places (like under my eyes or over the odd blemish) and it’s all good. As a make-up artist working on set. I don’t purchase tinted moisturizers for my kit. If I need one, I will thin out my regular foundation with facial moisturizer and it works just as well. Plus, it saves me the cost of buying extra products and keeps my kit lighter since I am not lugging around extra weight. But personally at home, I get lazy and don’t want to go through the hassle. So if you are like me then NARS Tinted Moisturizer is a good choice. Do you have a fav BB cream or tinted moisturizer? Which one and why do you love it. Please feel free to leave comments and let me know what you are thinking. I would love to hear from you!